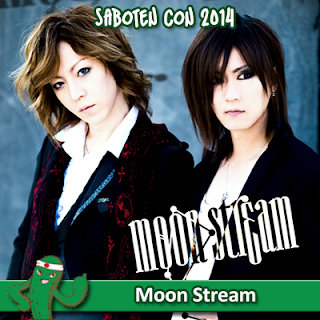 Moon Stream will perform at Saboten Con in Glendale, AZ and has been announced as their first musical guest of this year. The convention begins on August 29th and ends on September 1st. You can check out more about Moon Stream’s performance on Saboten Con’s website and Moon Stream’s website as well. 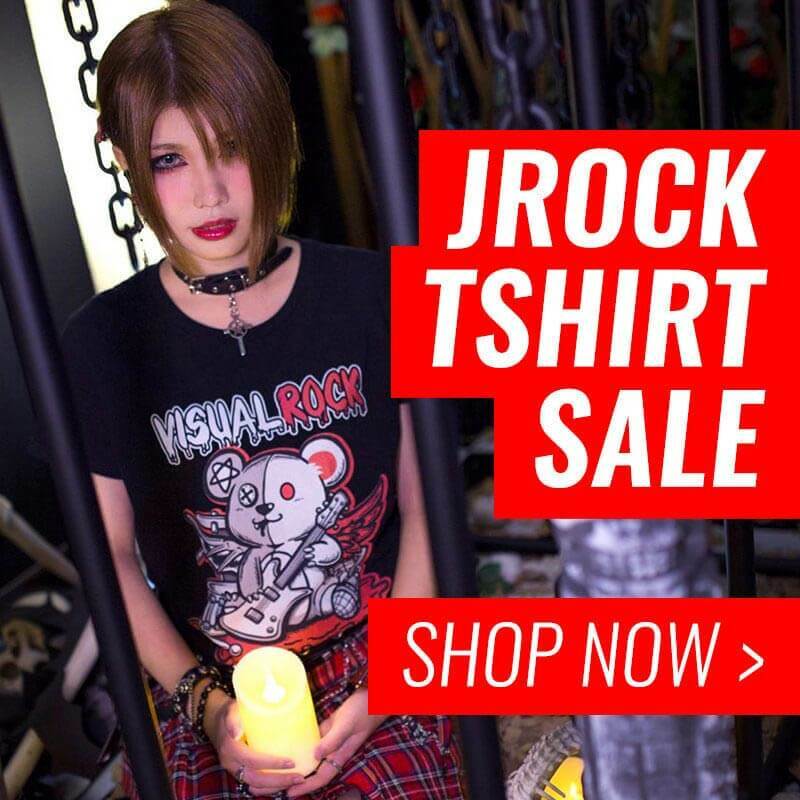 Credit/Source to: Moon Stream’s Facebook.